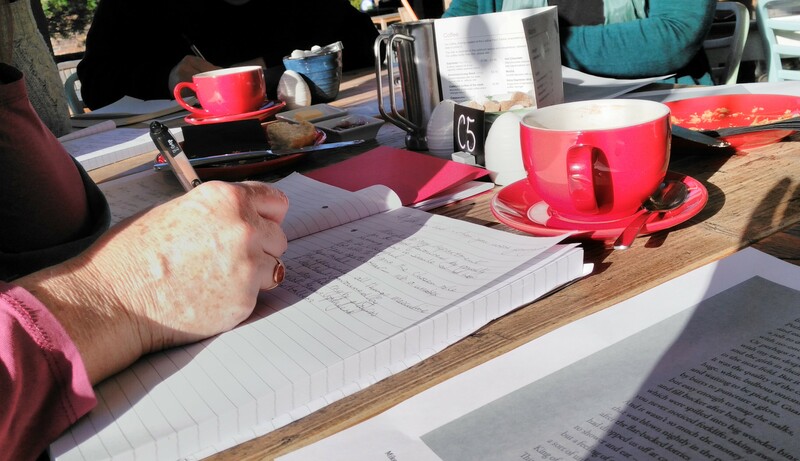 Start 2019 with some Café Writing! 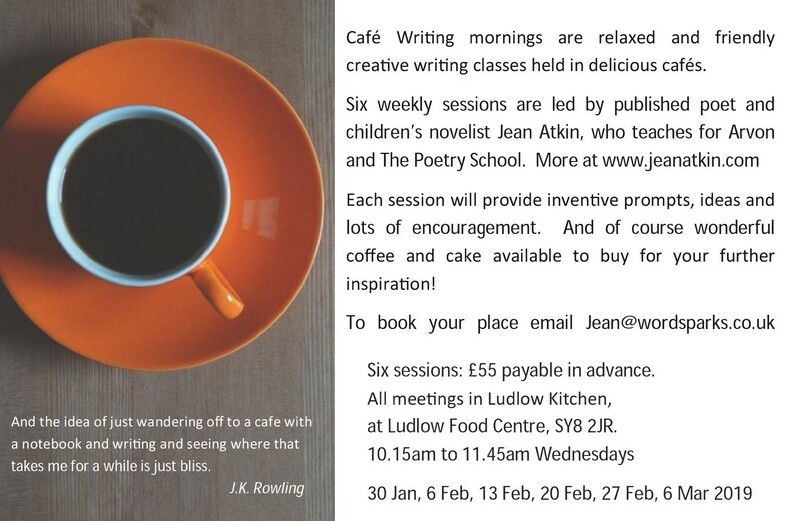 Join me for six weekly sessions of inventive prompts, ideas and lots of encouragement, not least being fuelled by Ludlow Kitchen’s exceptional coﬀee and cake! This will the third series of Café Writing at Ludlow Kitchen. I love teaching this course, always a joy.